Angelina Jolie and Brad Pitt are doing everything possible to create a safe environment for their six children as they decide how to move forward with the divorce. The dance is not an easy one, but they are putting a lot of effort to make things work. 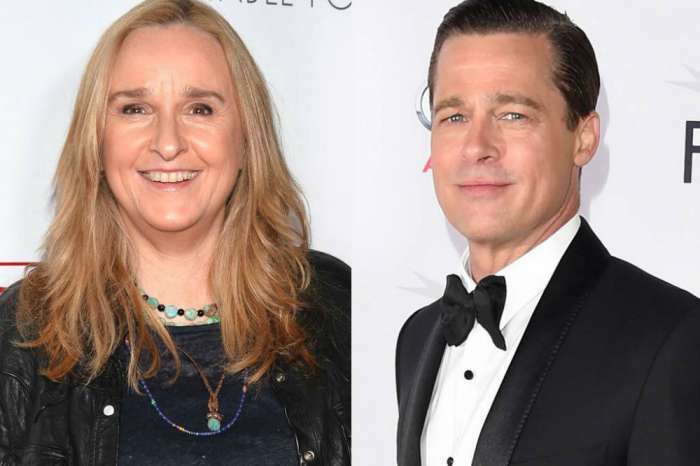 The divorce in September rocked the entertainment industry, and it was followed by a lot of drama in the media. At some point, it had seemed inconceivable for those two to put their differences aside. However, time does wonders in situations like these, and the estranged couple is now talking again. There is a lot of confusion surrounding the status of their relationship at the moment. Pitt is said to be dating Sienna Miller, but according to some reports, he is also open to getting back together with the woman he loved for close to ten years. 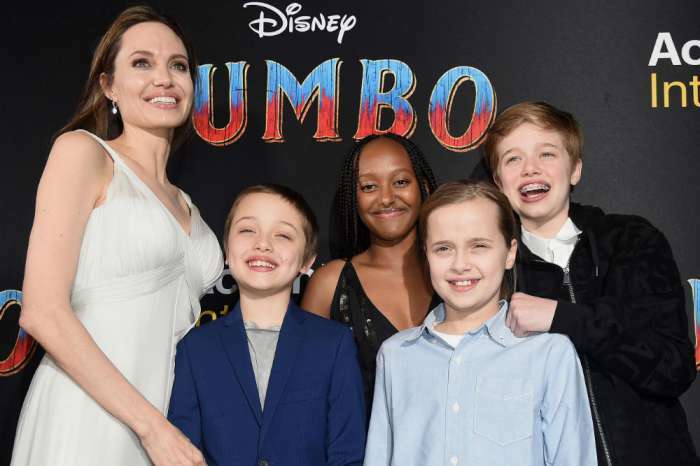 The Mr. & Mrs. Smith actors were able to connect in London with the kids a few days ago. 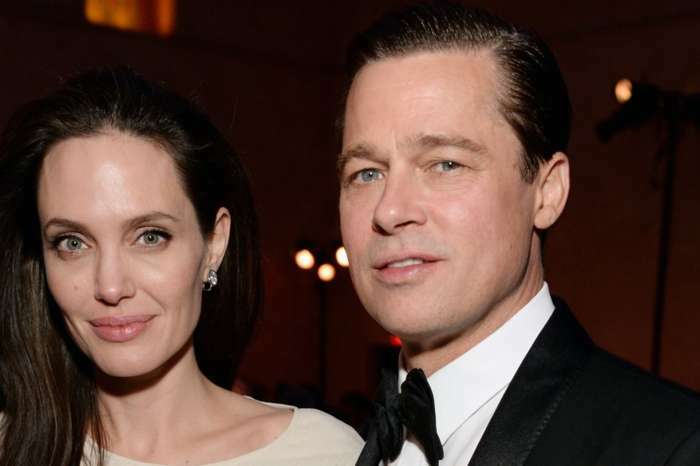 It was a brief encounter, but Pitt could not be happier because it is something he really wanted after he found out that Jolie was going to be in the U.K. with the children. The insider said quite a bit about the progress that has been made in the past few weeks. As long the two parties can remain civil, the divorce will have less negative impact on the children.